When someone asks you to talk about your kitchen, you assume they want to know about its size, layout and appliances and I can quickly describe my current kitchen to you in that way. 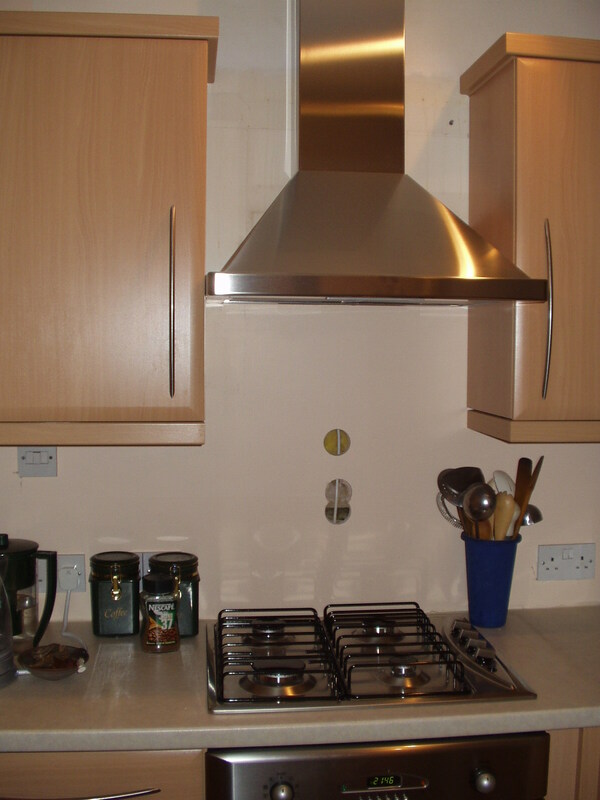 It is narrow, with a fridge freezer on the right as you enter, a slim section of work surface beyond the fridge, followed by the electric cooker with four rings and an oven against the end wall. There is a small window in that end wall without a work surface below. Working back from the far wall on the left side is the draining board, the double sink and a slightly wider section of work surface, tiled like the one between the fridge and the cooker. Now that we are back at the entrance to the kitchen, I should explain that it doesn’t actually have a door. The kitchen is more of a nook in the living room with a breakfast bar separating it from where my TV stands. Others who have been in this kitchen will agree that this description is accurate. However if I was to describe my kitchens the way that I actually remember them, I doubt anyone would be able to recognise them. There was the kitchen in which I invented that tuna and hollandaise pasta sauce. I was moving house and had stopped buying groceries. As a result, I had a combination of ingredients in the cupboards which were not bought to be cooked together. In these situations, rather than throw things away uneaten or just not tried, I tend to concoct dishes with the left-over ingredients. In the square kitchen with two doors and two windows (not good for kitchen designers!) this resulted in the delicious tuna hollandaise pasta sauce. There was the kitchen in which I miraculously managed to create a Christmas dinner for my extended family. It consisted of a set of roast of birds stuffed into birds, goose on the outside, stuffed with de-boned chicken, stuffed with a duck and a quail in the centre I think. I made proper gravy without any gravy granules in sight and no lumps either. The Brussels sprouts were boiled, the bread sauce was made and it was all ready to be served at the same time, nothing was burnt and nothing was raw. 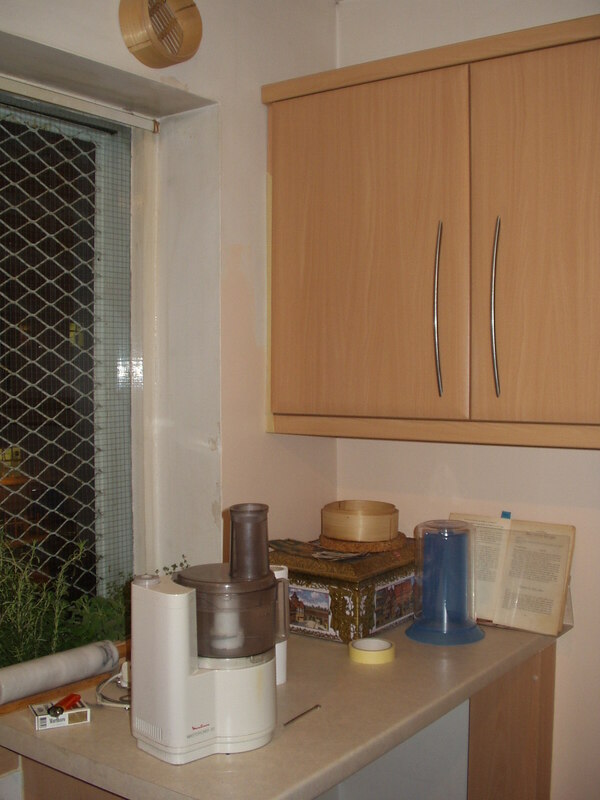 There was the kitchen in which the pressure cooker exploded. There was the kitchen in which I tried different methods to make flavour stick to just-popped popcorn. None succeeded really and as finely ground as cinnamon is, it is not that well suited to being a popcorn flavour. There was the kitchen with the convenient timer built into the cooker which meant I followed the recipe directions for curries properly when I was learning to cook Indian food. I think those curries did taste better than the ones I make off the cuff now for which I impatiently fry the onions for a less than five minutes before adding the spices. Then there was the kitchen at college in which I would study while watching milk boil down for four hours to make kheer. Previous Art for Fashion – look what I made!